lofoten super lightweight down Jacket (W) is rated 4.9 out of 5 by 9. This down jacket for women has an extremely high warmth-to-weight ratio (100 gram down distributed on a total weight of 220 gram in size M), the lofoten super lightweight down Jacket is one of the lightest down jacket in our entire assortment. It is extremely soft and comfortable and can be worn by itself and both inside or outside a shell jacket when you are in need of extra insulation on the colder days up in the mountain. 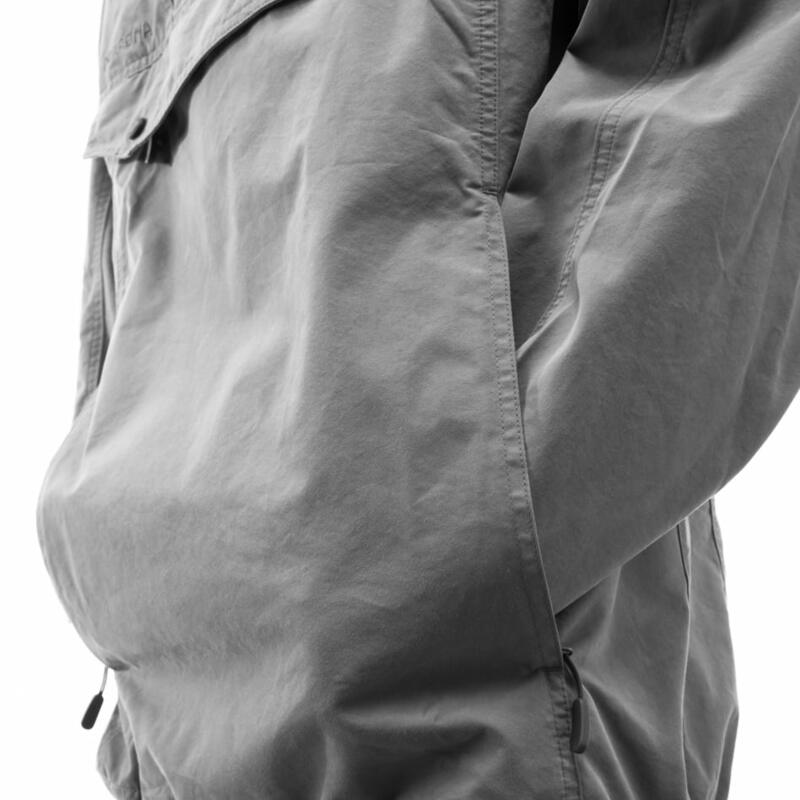 It has with two hand warming pockets in front, an isolation collar, and is extremely packable. Compared to the lyngen down NEW jacket this is without a hood and with a tighter fit. Rated 5 out of 5 by polliwog from Beautiful! I loved this jacket- great color, lightweight- beautiful! But unfortunately too tight across the shoulders so I had to return it. Rated 5 out of 5 by susixd from Very soft and light I can move in any way I want without feeling tight or brestricted. Its very warm and comfy. Very nice color too. Rated 5 out of 5 by Ingq from Super light, but so warming. I use this jacket so much. It is very light (you almost dont feel that you have it on), so you can pack it for an easy bring along. It warms you perfectly, both when you are in activity and when you are still. Perfect thickness and a very nice fit. Highly recommended! Rated 5 out of 5 by Johanna Stalnacke from So versatile and an unquestionable favorite If I would pick one jacket that comes along more than any other insulation on my adventures as a skier and climber and work days as a mountain guide, this is the jacket. It is lightweight and warm. It´s Easy! And it packs small. As a skier and mountaineer, being in the outdoors through the 4 seasons, this is an unquestionable jacket to have. I use it both summer and winter, sometimes as the warmest insulation, and even as a mid layer on very cold days. It is very versatile and if you take care of it, it will last longtime. Enjoy. This is, in my opinion, a layer I can not be without. Rated 5 out of 5 by Kajsa from Light weight heaven I bring this jacket with my every day while skiing. Its so light weight and packable that I donate even have to doubt bringing it. Good insurance if something goes wrong out on the mountain. Lofoten jacket: I am #123, 5'6&quot; and wear medium in Patagonia, Rab, Arcteryx and I am a medium per the size chart but the jacket description states a trim fit and three reviewers state runs small. Should I order medium or large? Don't want excess. Hi, I think we need more measurements on you but most likely you need a size M.
Does the Lofoten women's jacket have an internal zip pocket?